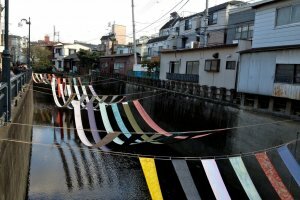 Traditionally, dye producers used to hang their dyed fabric along the Myoshoji River in the Nakai/Ochiai neighbourhood. 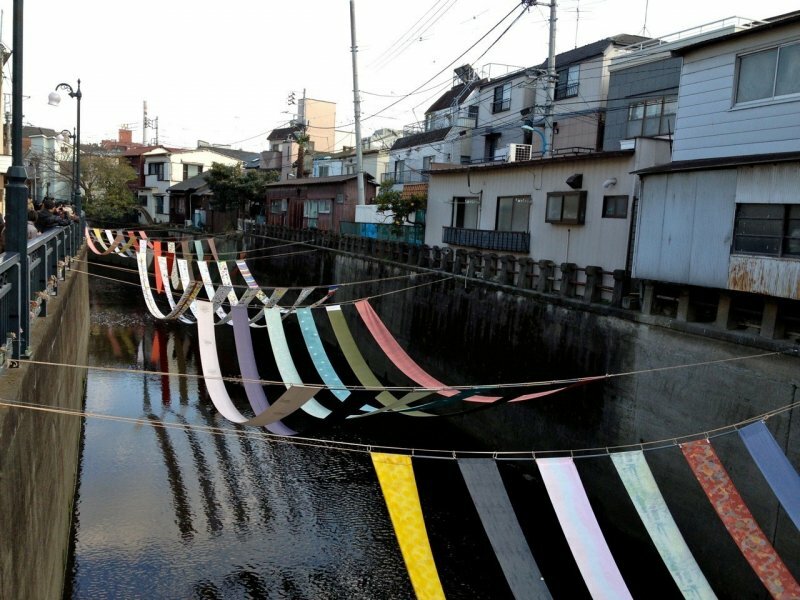 Some no Komichi is a festival which celebrates this traditional custom during this 3 day event. 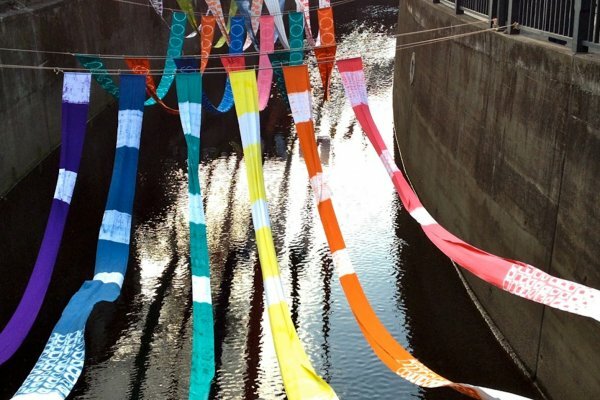 Visitors can marvel at the long, beautifully dyed pieces of fabric are hung above the river. 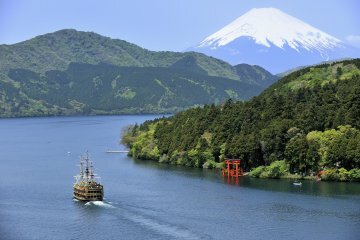 Be transported back in time as you walk along the river passing by local visitors - some in their kimonos. 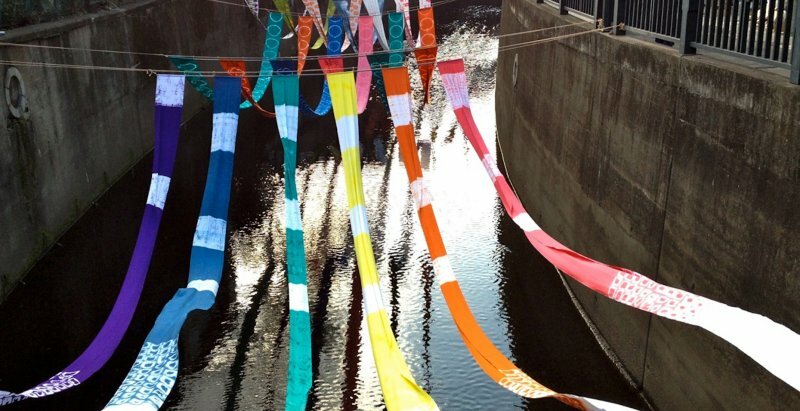 From the early Showa period, the Kanda River and Myoshoji River area was filled with over 300 small dyeing factories-as concentrated a local industry as in Kyoto and Kanazawa-making this an important event for the area. 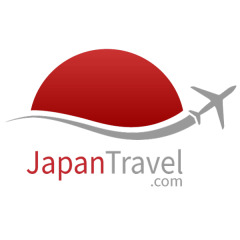 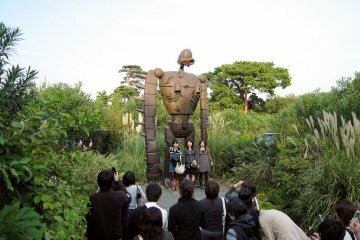 Mount Fuji, Hakone Bus Tour from..